If you are pregnant, first of all let me wish you a Happy New Born! I can understand your excitement because I could relate it to the feeling when my wife was pregnant. She used to watch movies about pregnant women, babies or families at the time. Well, here is a list of her favorites. Hope you like them too. I could always she a very different glow on her face towards the “The End”. It is a film about the extended Buckman family trying to navigate the parenting journey spanning generations. There is this father dealing with his son’s behavioral problems and at the same time trying to face his issues with his own father. Then there is this divorced mother trying to handle two teenagers and a couple who don’t see eye to eye on how to raise their daughter and the quintessential black sheep of the family. This movie has something for everyone here. It will give you knowledge about many things but there is no lecturing in the film. This is definitely a must look. 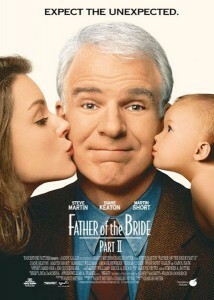 The sequel to Father of the bride, Father of the bride II is pretty awesome too. Another Steve Martin classic, this one is a must-watch when you are pregnant. Just when George Banks is dealing with his daughter’s pregnancy, another bomb shell is dropped and he comes to know that his wife is also expecting a baby. WOW! 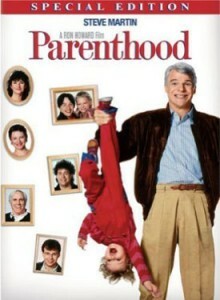 The movie is about how he juggles the duties of becoming a grandpa with his mid-life crisis and a new baby. Ellen Page hogs the limelight in this movie. 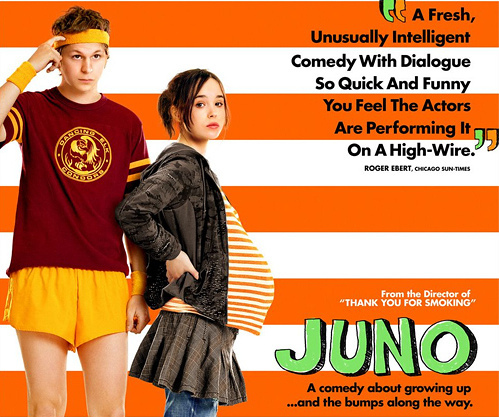 Juno a 16 year old faces an unexpected pregnancy and decides to go for adoption rather than abortion. The movie is about how she finds the perfect adoptive parents, how she deals with her pregnancy and judgment from other people and also how she deals with the situations when everything goes haywire. I would suggest it to be a must watch. Knocked Up is a hilarious comedy spiced with pregnancy and parenting. The story is about a one night stand between an odd couple that turns complicated when Allison Scott, a journalist (played by Katherine Heigl) finds herself pregnant with Ben Stone’s (Seth Rogen)baby. The couple has a kind of chalk and cheese relationship and finally realizes that making relationship is much harder than making a baby. This one is real fun! 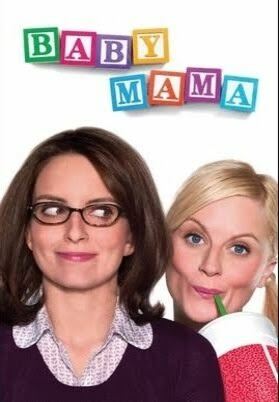 The movie is a fabulous combination of Tina Fey and Amy Poehler with a scintillating comic story line. Tina is a successful businesswoman who has always put her career over personal life. But, one day she decides to have a baby, but finds that she has a hostile uterus. She takes the surrogate way and finds Amy, an absolutely the antithesis of her character. The movie is all about their Tom and Jerry kind of relationship and how each of them changes the other for the better. She’s Having a Baby is a romantic comedy that shows pregnancy from a man’s point of view. 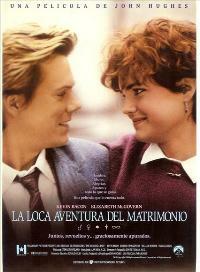 A very young Kevin Bacon plays Jake Briggs married to Kristy Briggs played by Elizabeth McGovern. They get married young and Jake is confused about how to adjust to his new life as a married man. The story revolves around the time they get married to the time they have their first born. This movie will surely appeal to all the newly married couples. Okay I was not completely honest with you but I feel that these two TV series are must-watch too. 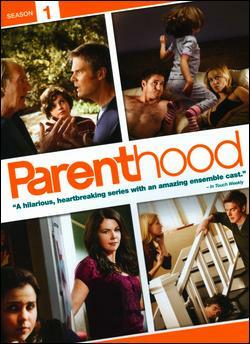 This is the TV series adaptation of the film Parenthood. If you liked the film, I am sure you will the series too. With incredible writing, top notch acting and amazing story lines woven for every character, you can’t help but fall in love with this series. This series is all about infidelity, special needs children, divorce, peer pressure, marital problems and lot more issues that needs sensitive handling. 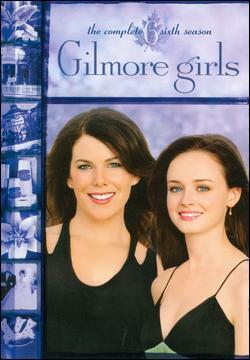 The series is about the journey of Lauren Graham as Lorelei Gilmore from a pregnant, teenager run away to a poised, confident, career woman and single mom. The main crux of the show if the beautiful relationship between Lorelei and her daughter Rory which while going through a lot of ups and downs still remains one of the most beautiful mother-daughter relationship ever. Do not miss this awesome series! The only Bollywood inclusion in my list, Salaam Namaste shows that you can be pregnant and move on with the phase even without the support of your husband/boyfriend. It shows the strength of a single mother. It also has cute songs and dance numbers especially one with Preity Zinta craving for Ben and Jerry Ice cream. It is sure to bring a smile on your face. This is based on the pregnancy bible What To Expect When You’re Expecting. You will see almost every type of pregnant woman in this movie – the super fit one, the woman who is having a bad hair day every day of her pregnancy, the gorgeous woman who gets even more gorgeous with her pregnancy and many more. This is something you should not miss too. You are sure to relate with one of the characters in the movie. I wish mommies-to-be love this collection and watch at least a few for sure. Please leave me your comments on this list if you liked it or not.